Add pride and beauty to the military parades with our complete line of military flags. These Military Parade Flags are well suited for meeting rooms, conference halls, military units and more. 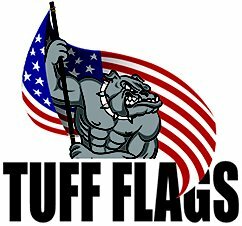 100% made in USA, military parade flags from Tuff Flags are great for all military display, celebrations, and ceremonies. Choose from a range of models to suit your needs. Shop right away and get the best prices, quick shipping and much more! 100% customer satisfaction guaranteed! Military parade flags from Tuff flags will make every parade and event extra special. 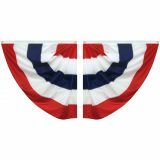 Crafted with passion and precision, these superior quality flags are offered in various models like buntings, guidons, fans and drapes and more. Celebrate your military honor and pride with these top quality flags that are designed for the best beauty and durability. Show your military unit colors and national pride with these superior quality parade flags that will make you feel proud. 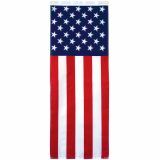 Great for all patriotic and commemorative events, these flags from Tuff Flags carry guarantee lowest prices. Enhance the beauty and elegance of your military parades with these fin quality flags that will make everyone swell with patriotism and military pride. 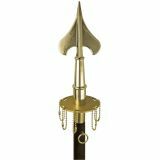 Browse our collection of Military Parade Flags and choose a model that meets your needs. Need help? 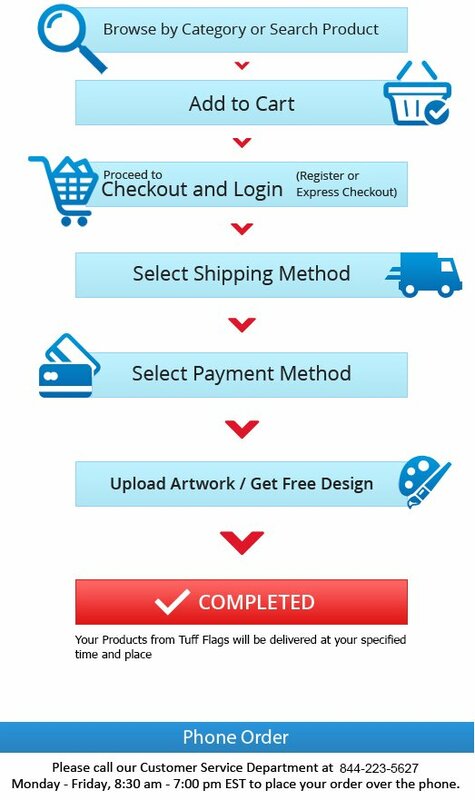 Feel free to call us at our toll free number 888-287-3524or email at customercare@tuffflags and we shall assist you.